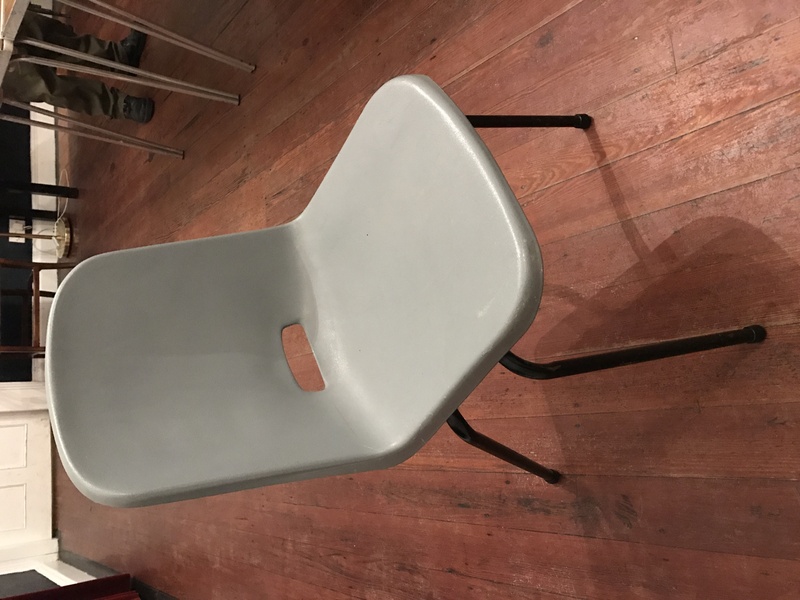 Anstruther Improvement Association have around 60 of chairs they no longer need. They would love to find them a good home where they will be appreciated and are looking for community groups that could use them. Not the most comfortable but they are sturdy and could be useful! Click here to view an image of the chairs available.